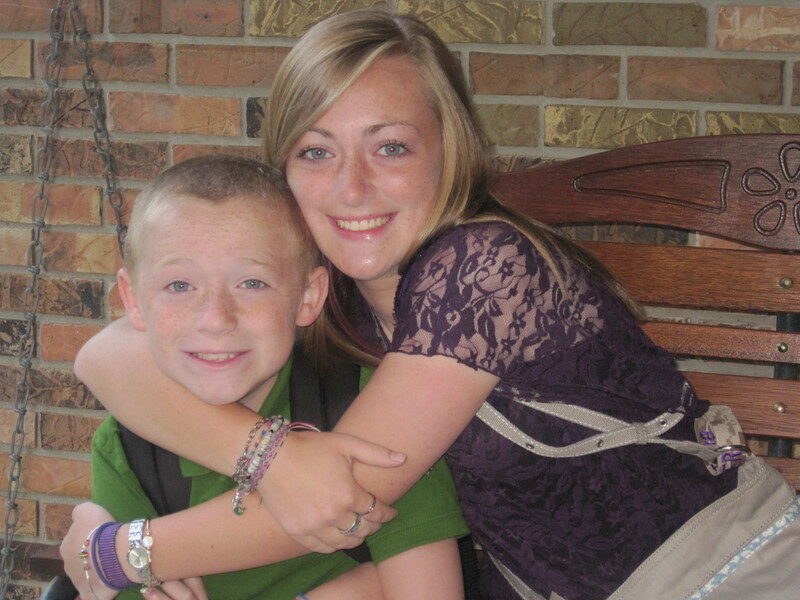 Anywhooooo…Grace is a sophomore this year and Jack is a 4th grader. That is so hard for me to take in. They are just growing up so quickly. I do believe Jack had more first day nervousness than Grace did. I’m sure they will both be fine tho…all day long…without me… Will I?